Sage 100 ERP 2013 was released during December 2012 and marks the last release for which Sage have indicated the popular FRX Financial Report Writer will be guaranteed to interact with your Sage 100 ERP financial data. You may recall that Microsoft owned FRX and made a decision to stop development and sales of the product with the final support cutoff date being December 2012. 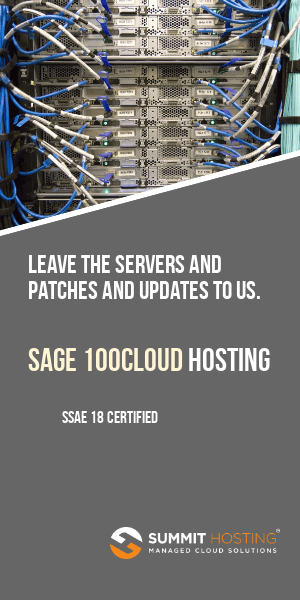 While most users of FRX continue to use the product without interruption – there is no guarantee that a future release of Sage 100 ERP will remain compatible with FRX. For this reason I think it’s time for FRX users to start researching the top alternatives and prepare to migrate your financial reporting. The easiest and least costly way to migrate your data would be to begin using the standard financial statements included with Sage 100 ERP General Ledger. If you can make use of these “canned” statements then you can bypass any additional expenditure of time and money. 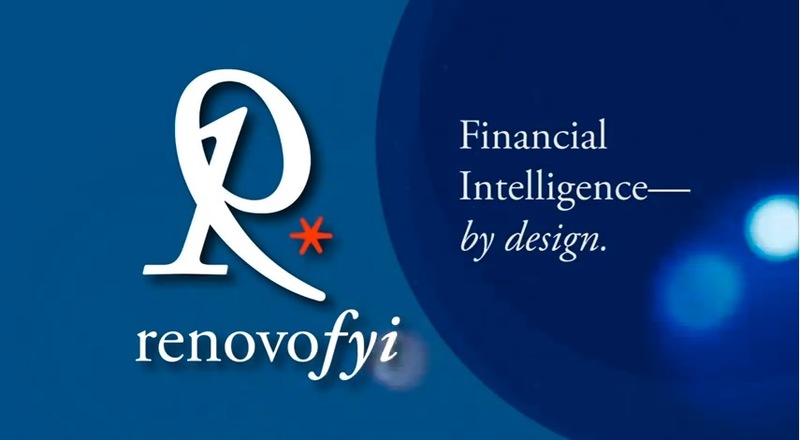 Realizing that most companies may not want to step back to less capable financial reporting – one other alternative is RenovoFYI. RenovoFYI claims that they can convert FRX data (pricing starts at $800) with about a 90% accuracy rate. Their licensing for a single user version starts at $2,000 (one user / one data company) with a two user / ten data company version starting at $ 5,500. Ongoing software maintenance is 20% for silver support and is added to the above costs and invoiced annually thereafter by RenovoFYI. The company will take your FRX data (rows, columns, trees) and convert them and return the data to you. They also can install and train on RenovoFYI remotely for an added cost. The program runs in a web browser and requires a SQL database (SQL Express supported).